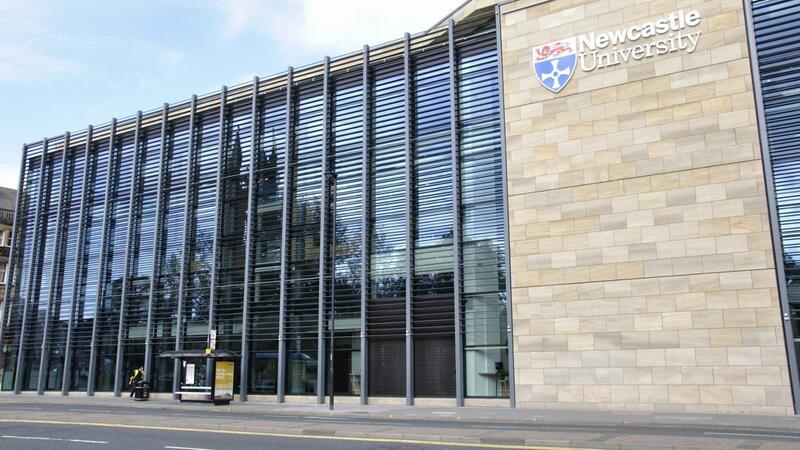 As of 2015, Newcastle University offers a wide variety of degrees for both the undergraduate and postgraduate students levels, such as an Accounting and Finance BA Honours and an Automation and Control MSc. Students can earn either an Arts or a Science degree at Newcastle University in subjects such as agriculture, agri-business management, animal science, electrical and electronic engineering, and mechanical and systems engineering. Other degree subjects include sciences such as physics and physiological sciences and humanities like history. The Newcastle University website provides information on the types of degrees on offer at the university. The degrees are divided into undergraduate and postgraduate degrees. The university's list of degrees can be sorted by either subject or alphabetical order. Newcastle University's Postgraduate Degrees List also incorporates a search tool that allows users to specify the type of postgraduate study and the method of study. Newcastle University became an independent educational institution in 1963 after it became an independent entity from the University of Durham. Newcastle University is a U.K. public university with a primary focus on research. The university's students roster include over 22,000 students. The study body is made up of nearly 17,000 undergraduate students and approximately 6,000 postgraduate students. What Are Some Degrees Offered by the University of Wolverhampton? How Do You Apply to Texas Christian University? How Many Years Does It Take to Get a Bachelor's Degree? Where Can I Find Info for Prospective Students on the University of Alabama Website?